We have a fantastic range of LED outdoor lights. 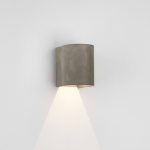 Led lighting can be more compact and very stylish. 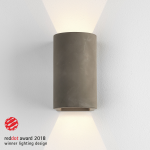 Available in wall lights and bollards.